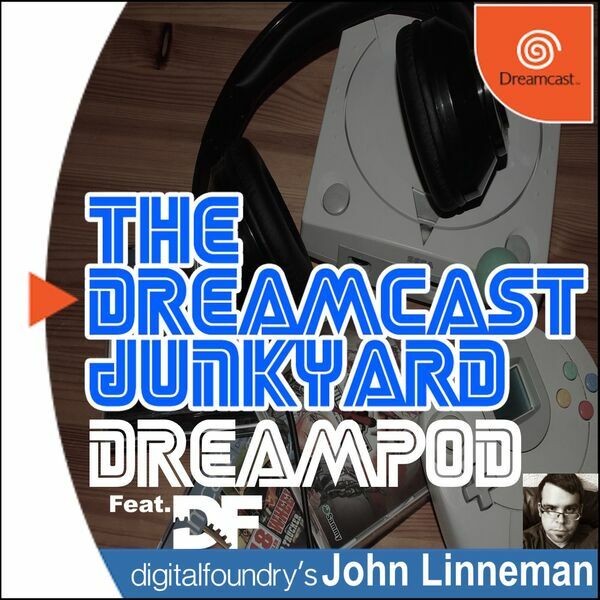 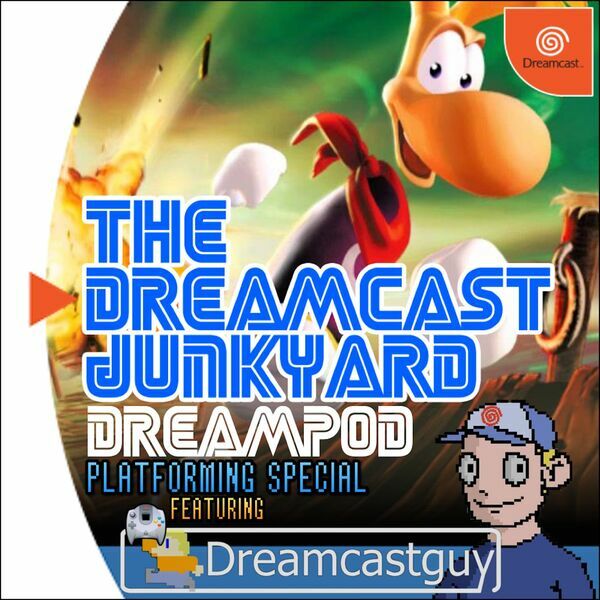 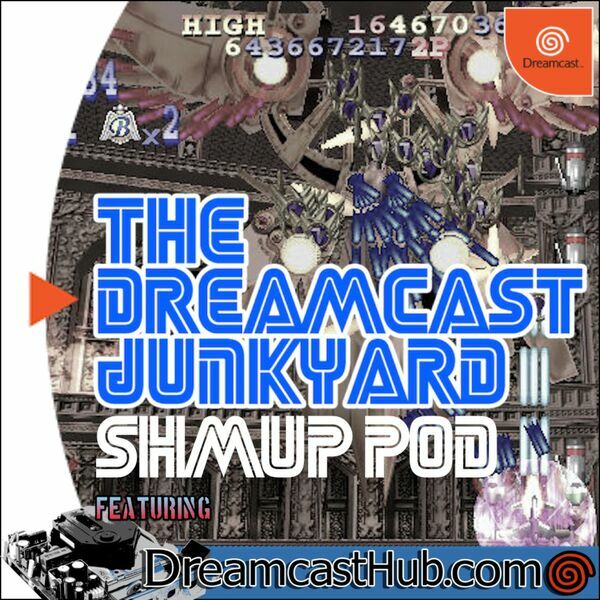 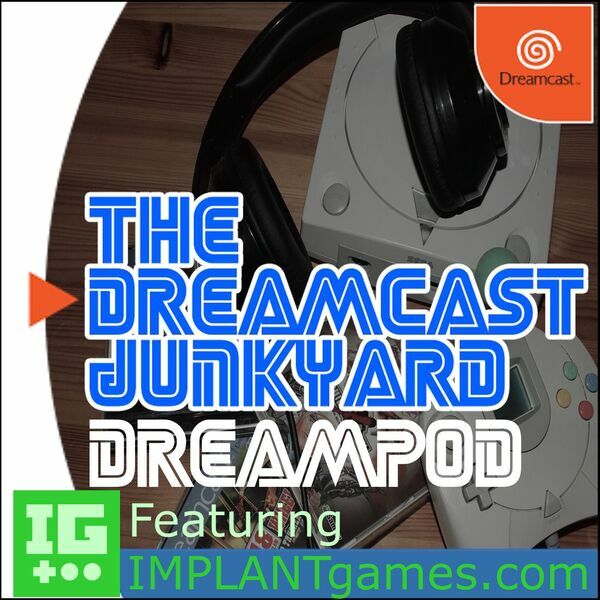 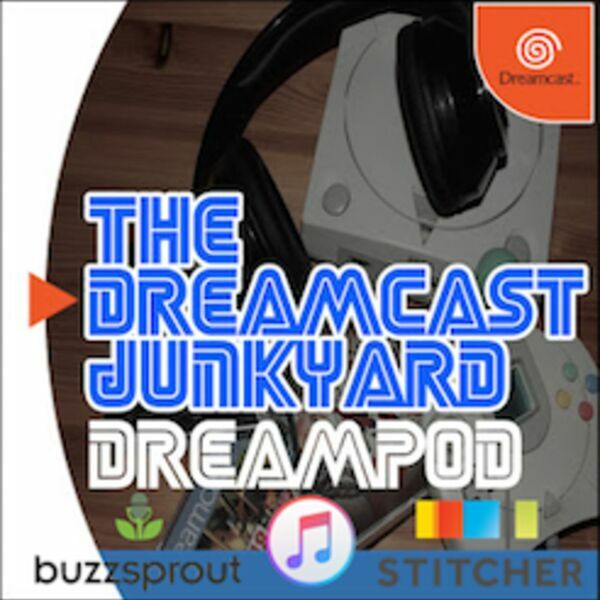 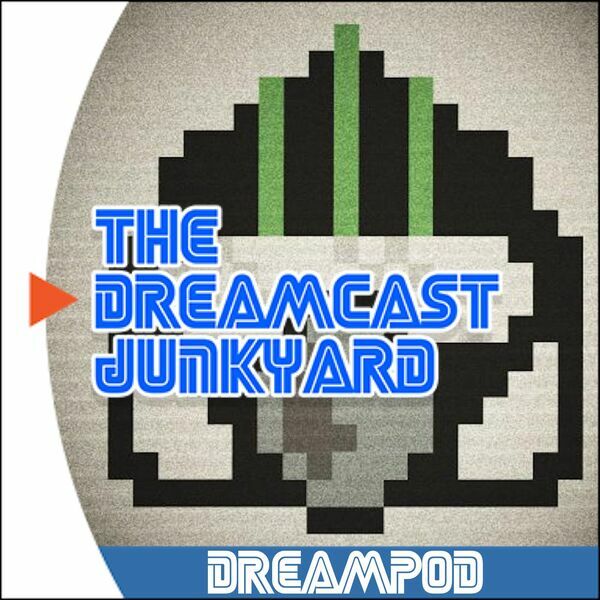 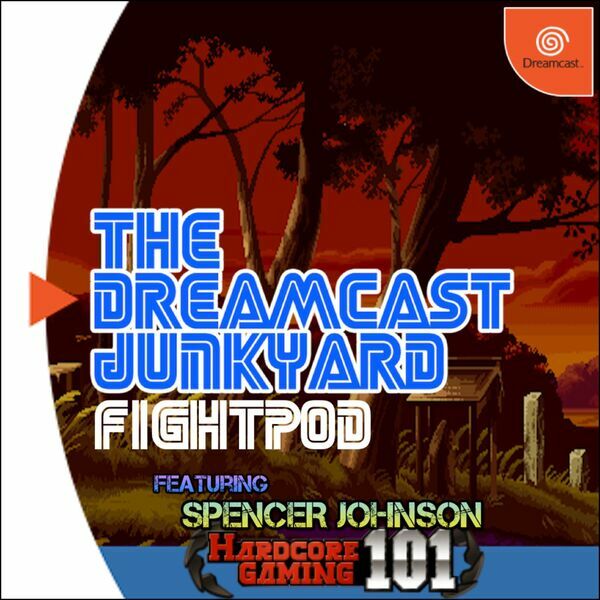 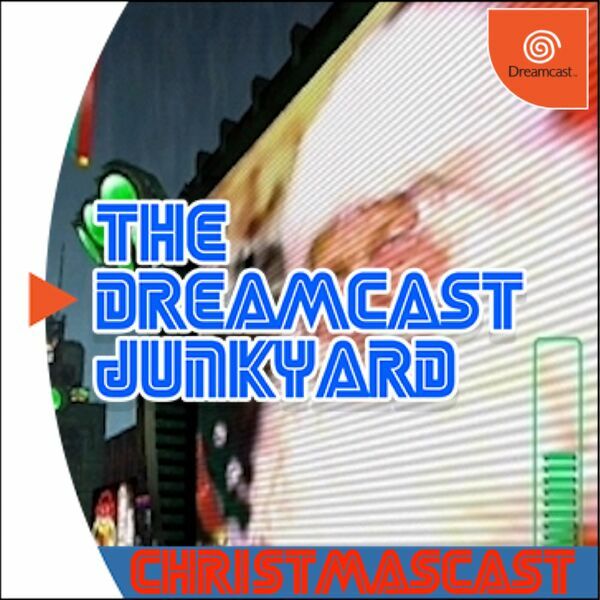 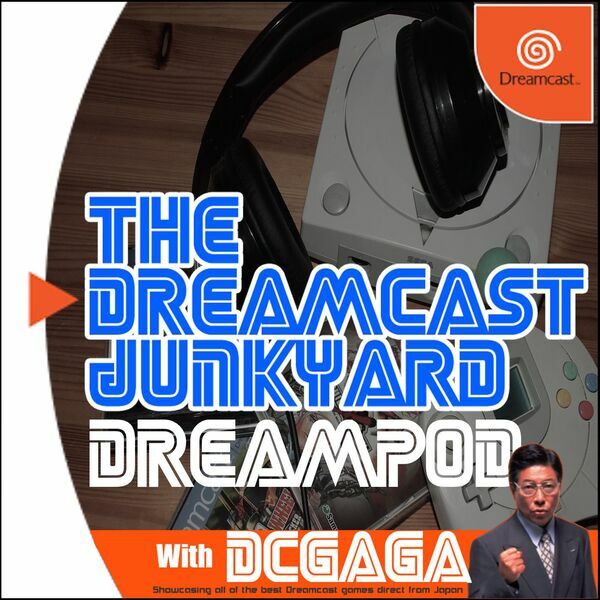 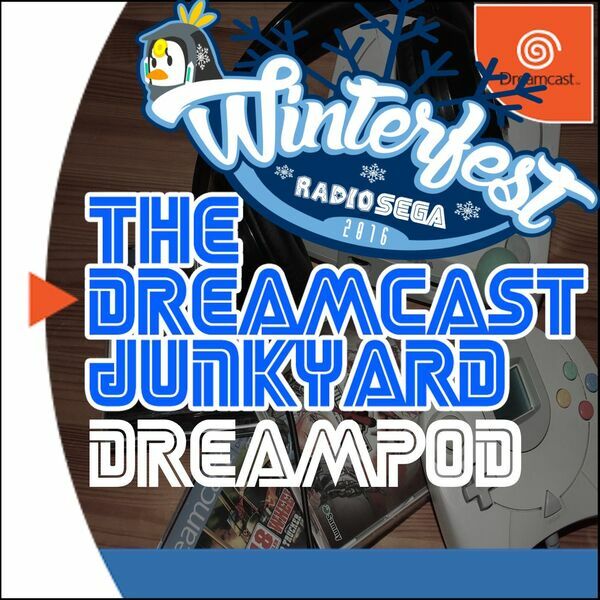 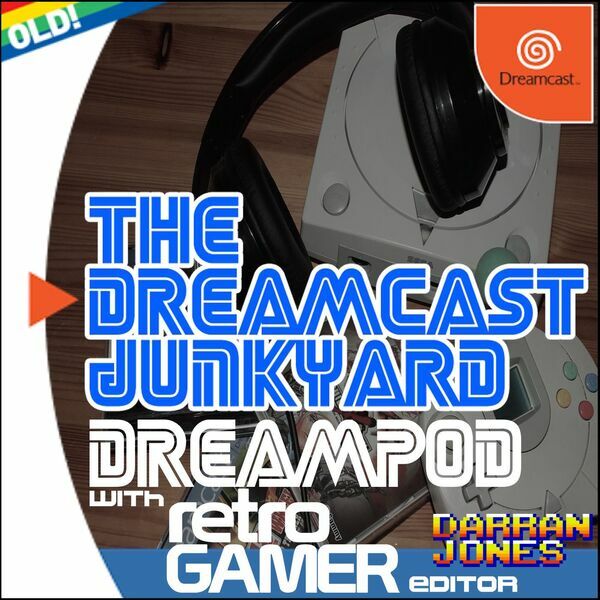 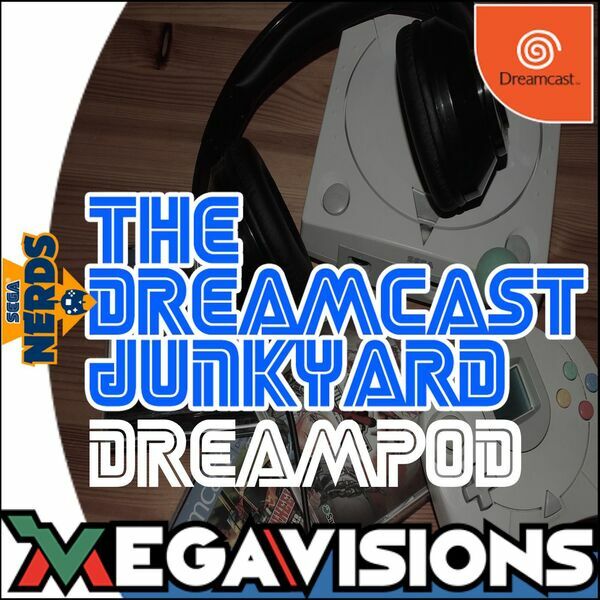 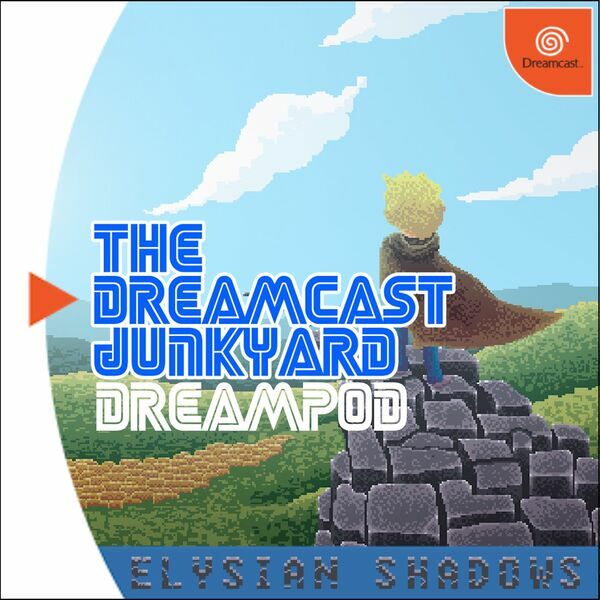 Welcome to DreamPod - a podcast produced by The Dreamcast Junkyard focusing on all aspects of Sega Dreamcast culture, collecting and the community. 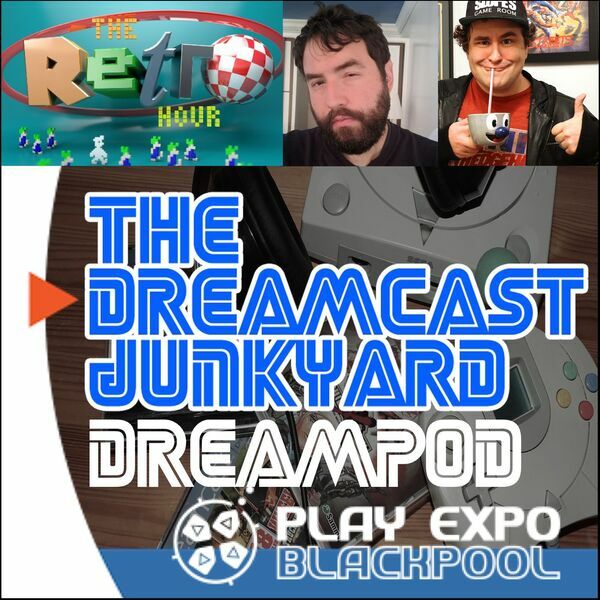 Join your hosts from the UK, USA, Australia and Japan as they discuss varied topics surrounding Sega's final console, and inevitably get side-tracked by other gaming news. 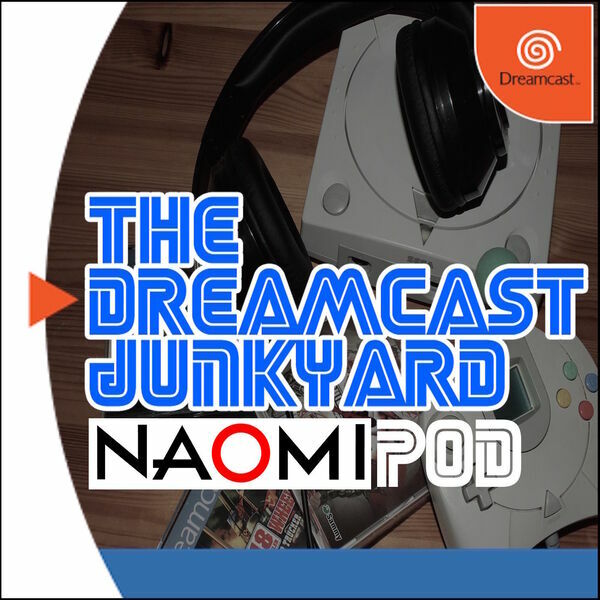 Final nominee in the UK Podcast Awards 2015.